What Does John 13:38 Mean? Jesus had been sent from heaven to fulfil His Father's will, and had just explained to his confused disciples He was about to return there... where He would be seated at the Father's right hand. The disciples had expected Him to bring in the kingdom there and then, and were distressed to hear Him say He was going away and they would be unable to go to Him. Had he not told them earlier that they would sit on twelve thrones, judging the nation of Israel? Simon Peter put into words the question on the heart of all the disciples' - "Lord, where are You going?" 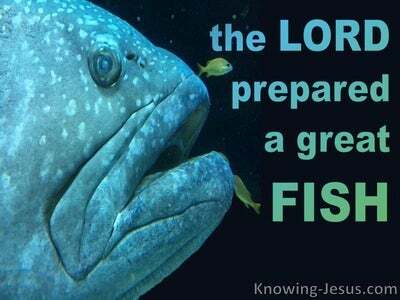 Christ's cryptic message telling him that although Peter could not accompany him at that time...he would follow later, emboldened the big fisherman to press the matter further by asking, "Lord - why can I not follow You right now?" and with his typical self-assured devotion, Peter boldly declared, "I will lay down my life for You." No doubt Peter had pumped up his own self-confidence and courage to such an extent that he could proudly proclaim, in front of the rest of the congregation, that he would die for Jesus. However, his fervent zeal was quickly checked when Jesus answered, "Will you lay down your life for Me? 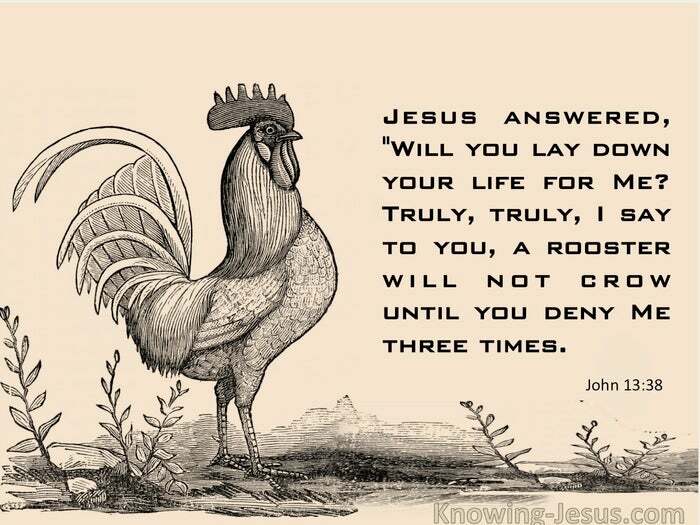 Truly, truly, I say to you, a rooster will not crow until you deny Me three times. 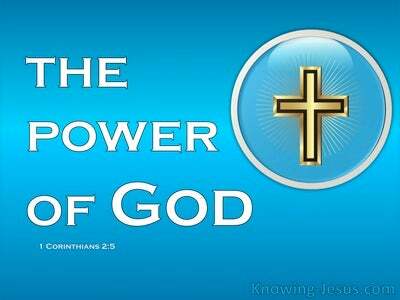 He simply wanted to stay with the Master and the message that followed no doubt shocked Peter and must have stunned the rest of the disciples. Peter was known for his boldness and bravery and often became the spokesman for the entire group - but if Peter were to fail so terribly and so soon - what hope would there be for the rest of them? As evening shadows were drawing across the sky, Jesus told his followers that Peter's predicted failure was to take place before the coming dawn. 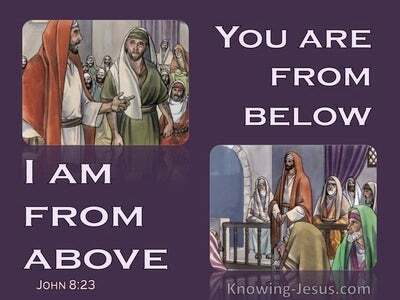 Jesus had already told them that one in their midst would betray Him and no doubt the thought must have crossed many minds that night... was Peter the one that would betray the Master to their Roman overlords or the hostile Sanhedrin? Peter and the entire, little band of disciples were reminded of their frailty; their fallen nature, their cowardice and inability to do what is good and eschew the evil. In the memorable words of the apostle Paul in Romans, we read "I fail to practise the good I desire to do, but the evil I do not desire to do is what I do!" Early the next morning, when Peter heard the rooster crow, his heart must have broken as he recalled the words of the Master he loved so dearly and remembered how violently he denied Him... three times. "Will you lay down your life for Me Peter? 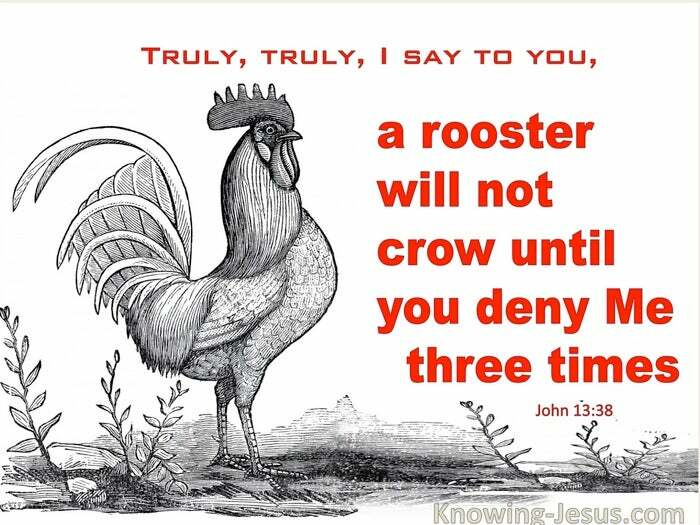 Truly, truly, I say to you, a rooster will not crow until you deny Me three times." Had the story ended here it would have been a disappointing end to three wonderful years... but this is not the finale, but a vital step in the unfolding story of redemption - for following the cross was the resurrection, when death was swallowed up in victory; and following his denial was Peter's restoration and commission to feed Christ's sheep and care for His lambs. The ongoing story of redemption continues today and as we read through the Scriptures we are reminded of our own human frailty; the need to trust in the Lord with all our heart and of His sufficient grace in time of need. Heavenly Father, thank You for the lessons we can learn from Peter and man's inability to do the good and eschew the evil - except in the strength of our God and Saviour, Jesus Christ. 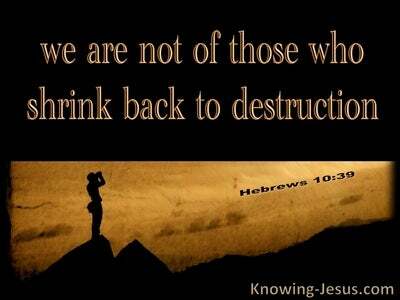 Thank You that there is no sin too great that You will not forgive, for those that humble acknowledge their need of salvation - through faith in the Lord Jesus Christ. Keep me from falling into the trap of pumping up my own self-confidence instead of trusting in Your sufficient strength, when faced with temptation and trial. Keep me humble before you and use me in the furtherance of the gospel of Christ - this I ask in His precious name, AMEN.